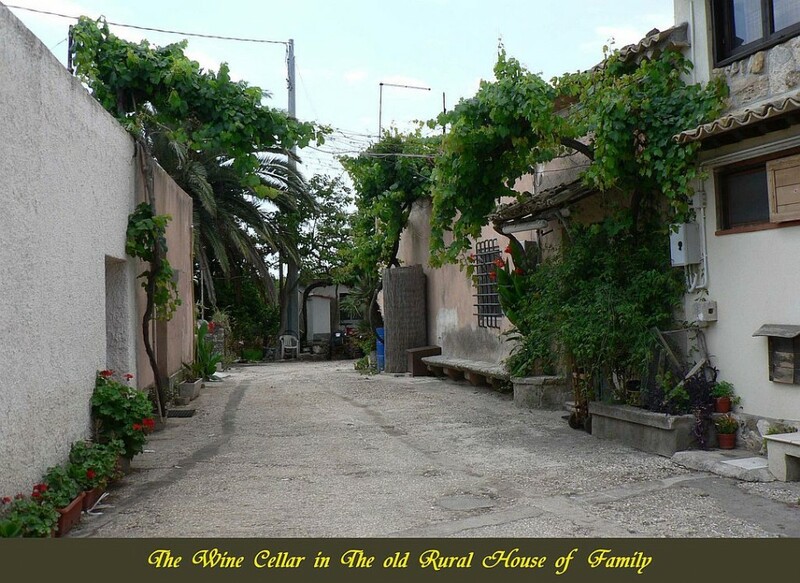 Blundo Gaetano’s farm is situated in the municipal land of Syracuse, on the hill among Anapo valley and Fontanelle deep-valley, in the DOC or D.O.P area for the production of the Syracuse Muscat wine. The area, where the sea and the land breeze always blows, has a mild climate in winter and fresh in summer, that’s why it was called "Frescura". The farm is in the central part of this area, sweetly sloping down towards the stream Fontanelle, in the place called "Orecchio di lepre", from where you can see the port of Syracuse. This is the place where the land is really black, more fertile and generous, where Mother nature gives every fruit the most beautiful shapes, colours, a divine taste and smell. It’s the place where an ideal microclimate creates the conditions for the renewal of such a wonder. G.Blundo says: "My grandmother told us that our family had this place thanks to a concession in emphyteusis. After many years of hard work, a very rich and fruitful year occurred which helped immediately to redeem the entire thirty-year contract". Here the millenary olive trees tell about ancient tyrants, Gelone, Ierone, Dionisio and the genius Archimede. 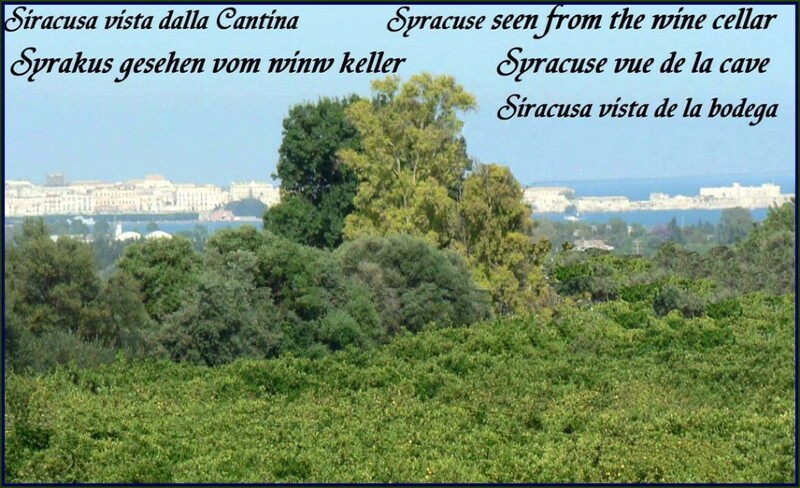 Here the citrus fruit trees, the vegetables and the weath are prosperous, but it has always been the land of vine yards of the most valued wines in all Syracuse area. Continuing this old tradition and prizing his grandfather’s and his father’s experiences, Blundo’s farm in 1999 has reimplanted in the same places but with more modern and rational techniques, the old autochtonal wines of white muscat wine for the production of high quality DOC wine. Thick walls protect the equipment and constitute a valid barrier to the variations of temperature. The insulated tanks are made of inox steel AISI 316. They are finely smoothed and refrigerated inside. 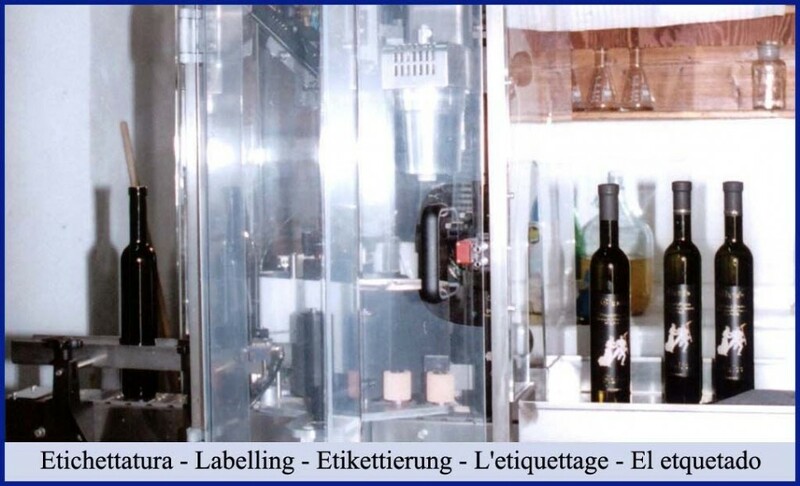 The way of bottling is a guarantee for the best conditions of hygiene. The corkage, made with the best quality of cork, coming from the ancient cork plantations of Caltagirone, ensures a perfect conservation of the organoleptic properties of the product. And "last but not least" the names of these "nectars divine" : Aulòs or Flute, as Greek people called it et Silenòs or Silenus, the leader of the satyrs, virtuous and master flute player, great and inseparable friend of Dionysus or Bacchus. Protagonist, therefore, the flute will cheer the hearts of all feasts, it’s Pan and Bacchus’s flute, the sound of our lands and mountains, the echo of the sea and the caves which you can still hear in sunny afternoons as a magic sound going back to the time of sacred Gods and myths.